Davies Auto Care When is it Time to Find a Car Air Conditioning Repair Service? When is it Time to Find a Car Air Conditioning Repair Service? 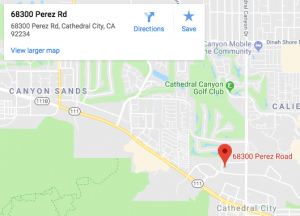 The AC system is an important part of any car, especially if you are driving around the perpetually hot Cathedral City. Unfortunately, it is also one of the parts are more prone to wear and tear due to constant use. So you need to always be on top of things, just so you know if the time comes for you to find a car air conditioning repair service. If you find visible water stains on the mat, it could be the dashboard that is leaking. And a dashboard will not leak unless there is something wrong with the A/C. It is important to take your vehicle to a car air conditioning repair service in this case, because the water stains could damage other components. An A/C?s job is to cool the air, so if it?s no longer performing that job, something is definitely wrong. This is assuming that you checked if it?s turned on. Otherwise, it could be lack of refrigerant, clogged hose, broken compressor, or damaged blower motor. This symptom is a big one as it could be signs that an A/C needs major repair. A car AC either produces the usual whirring sound or it?s completely silent. If it starts producing unusual noise like rattling or clanking, then something is definitely broken. This is one of the severe symptoms and chances are your A/C has already exhibited some of the other symptoms above before it gets to this point. At which point, you should have already sent your vehicle to the shop for a car air conditioning repair service. You can actually save yourself a lot of money on repairs or replacement if you stay on top of your AC. Maintenance is key, so that problems can be caught and addressed before they get worse. 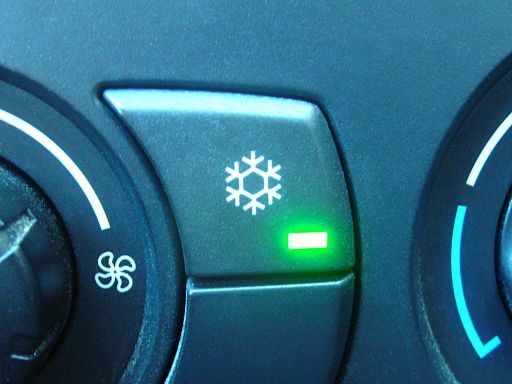 If you want your car air conditioning serviced and maintained, contact Davies Auto Care and we will handle the rest.